Galeano leads the Vikings with six goals over five games. 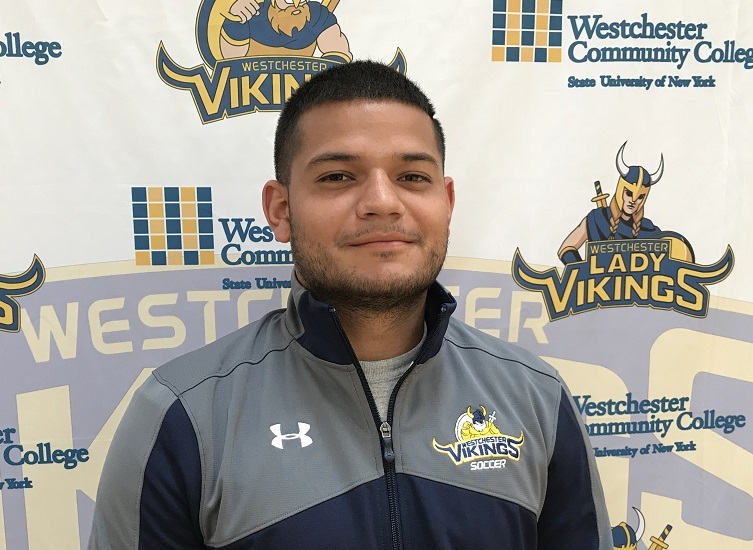 On Friday September 14th, Galeano had a hat trick, scoring three goals in Westchester’s 3-1 Mid-Hudson Conference/Region XV over Dutchess. 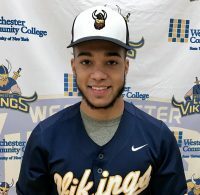 Galeano is a graduate of Rye Neck High School in Mamaroneck NY.